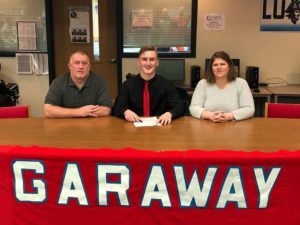 Garaway Senior Kory Stress signed his Letter of Intent today with Wheeling Jesuit University to play football. Kory was a stand out Linebacker for the Pirates. 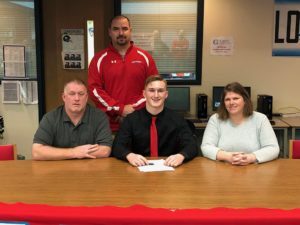 Everyone here at BIG Z Sports wishes him nothing but the best as he continues his Academic and Athletic career at WJU. 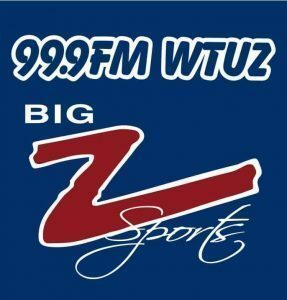 It was a pleasure covering him for the past 4 years.